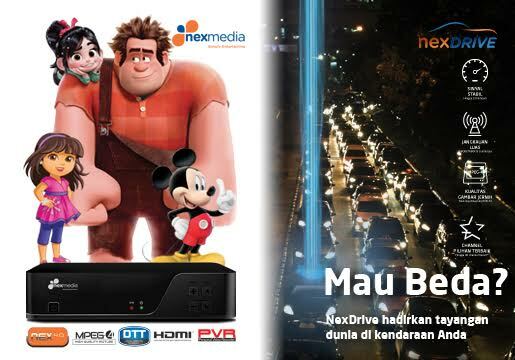 Commercially launched in 2011, Nexmedia is a DVB-T2 Pay TV operator covering Greater Jakarta region. DTT technology was chosen because of its superiority in delivering high quality picture – at par with high definition TV – at highly affordable cost. Nexmedia emphasizes on convenience to enjoy premium channels without a need to have cable infrastructure or to mount a large dish. In addition, Nexmedia is also the first Pay-TV operator that applies digital Car Pay-TV (NexDrive) using DVB-T2 technology. Further information about Nexmedia can be found at www.nexmedia.co.id. Elang Prima Retailindo operates a leading home shopping in Indonesia, O Shop. Since 2009, O Shop has been broadcasted in O Channel with a coverage of Greater Jakarta and Bandung. By watching O Shop programs, viewers can see, select, and purchase a set of unique high-quality products through its call center as well as e-commerce platform, www.oshop.co.id. Coming from inside and outside the country, O Shop products offered are varied, including kitchenware, house equipment, fashion & accessories, health equipment, cosmetics, electronics, and many others. Further information about Oshop can be found at www.oshop.co.id. EMC was established in 2013 as a holding company for Emtek’s subsidiaries in health. EMC envisions becoming a key player for medical care excellence by improving local healthcare services to meet international standard. Currently, through its subsidiaries, EMC owns and operates two hospitals in Greater Jakarta area more than 400 combined beds capacity. Further information on our hospitals can be found at www.rs-usadainsani.com and www.pertamedikasentul.co.id. 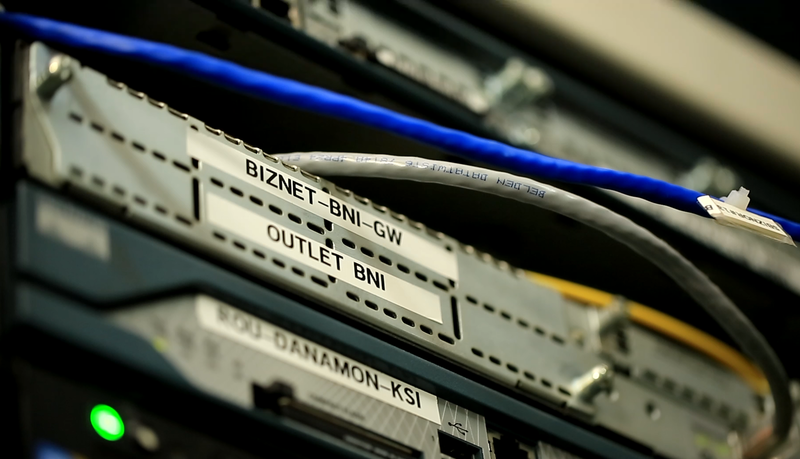 Started its operations in 1996, Bitnet is one of Indonesia’s first Internet Service Provider (ISP) with a significant role in both the development and procurement of Internet access in the country. Currently, Bitnet provides innovative services in the sector of information technology. Further information about Bitnet can be found at www.bit.net.id.